BEAUTIFUL home w/covered area front porch on level lot. 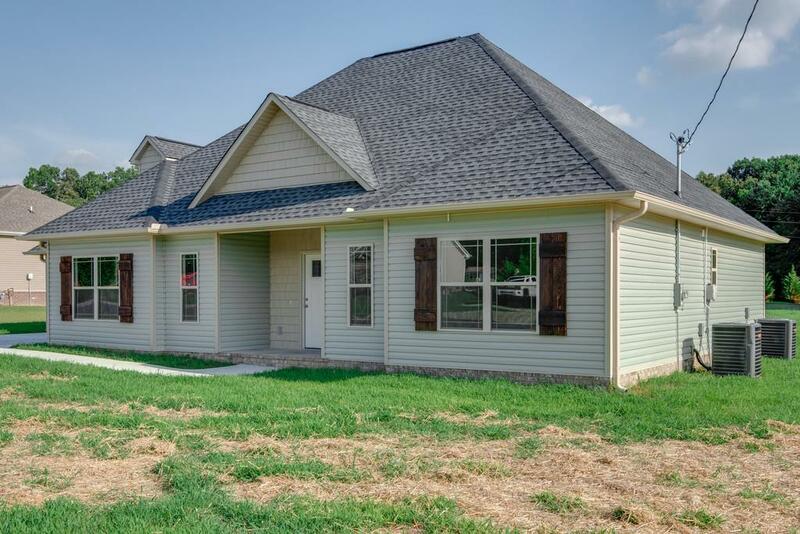 Open floor plan, granite, custom cabinets, tile, crown molding, 2 car garage, covered back patio. Bonus could be used as 4th bedrm-large storage closet upstairs. Builder incentive with acceptable offer!